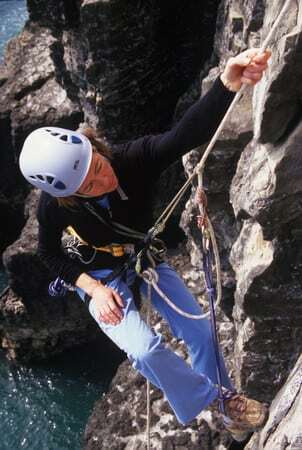 Mountain Guides based in Llanberis, North Wales, UK. 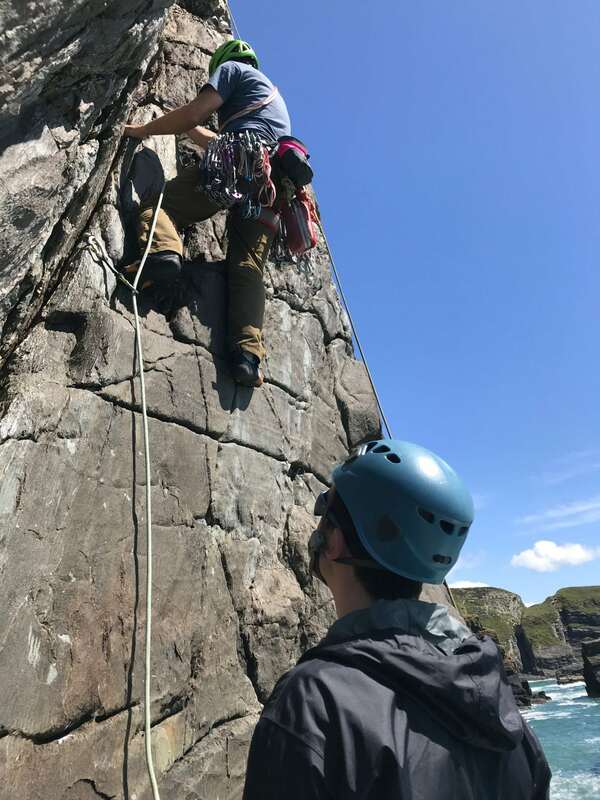 We are specialists in high quality, personalised guiding and instruction in all aspects of rock climbing and mountaineering. 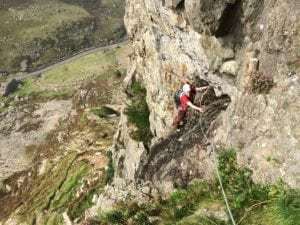 North Wales, and Llanberis in particular, is the hub of Welsh climbing, sitting at the foot of Snowdon; the highest mountain in England and Wales. 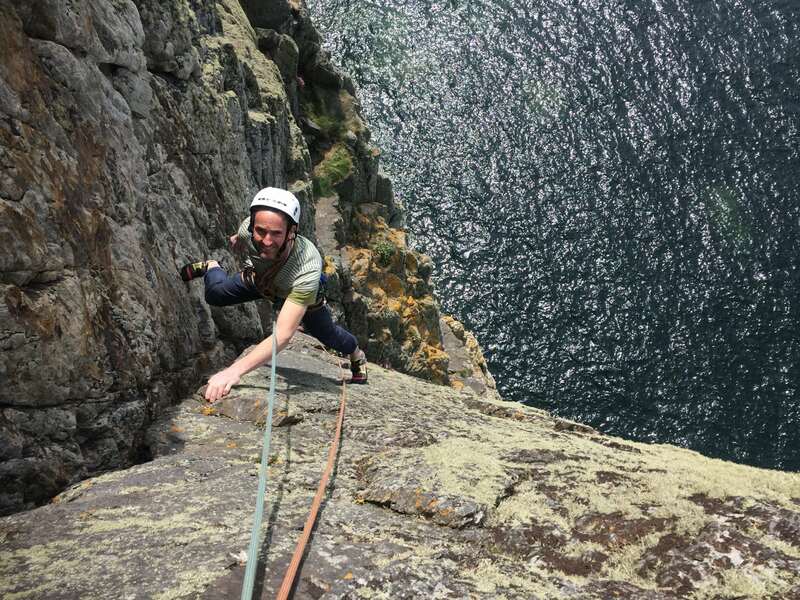 It’s the perfect place to be based as it’s very close to the mountains and the sea cliffs, within easy reach of all the climbing and mountaineering the area has to offer. 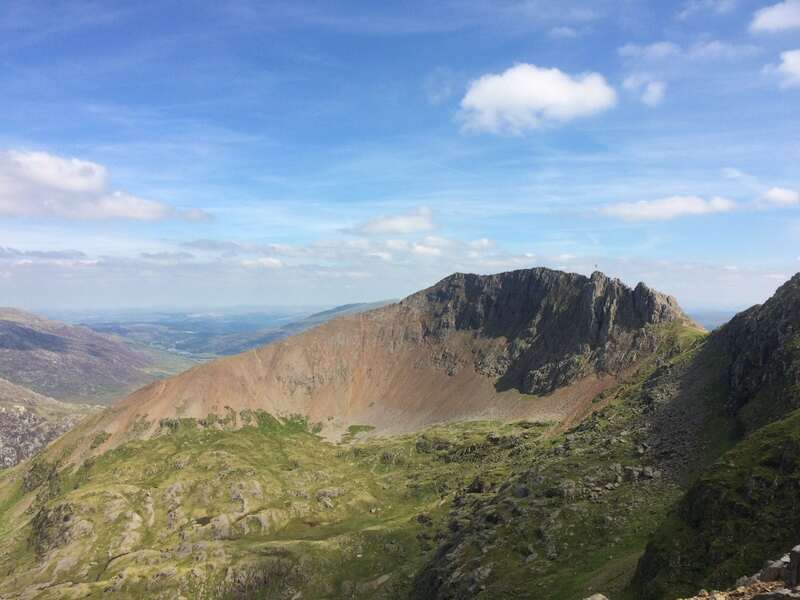 It’s straightforward to travel from most major cities in the UK, so it’s possible to make a short trip over just a couple of days, or longer if you have more time. Our small group of Guides and Instructors, are all highly qualified IFMGA Mountain Guides and / or Mountaineering Instructors (MIA or MIC), or both. In addition to holding the highest guiding qualifications, we are all long-term local activists and residents in the area, so we know our home crags and mountains very very well indeed. We aim to take a relaxed approach, so that you can enjoy learning in a calm, safe environment, and hopefully have some fun along the way! 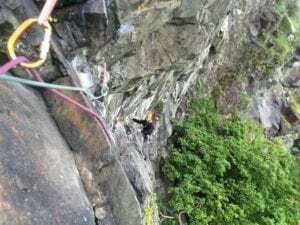 We can cater for everyone from complete beginners looking for a place to start, to advanced climbers honing their skills. We are totally flexible on days and dates, so we can suit you, and we can tailor any itinerary to fit in with your needs and aspirations. 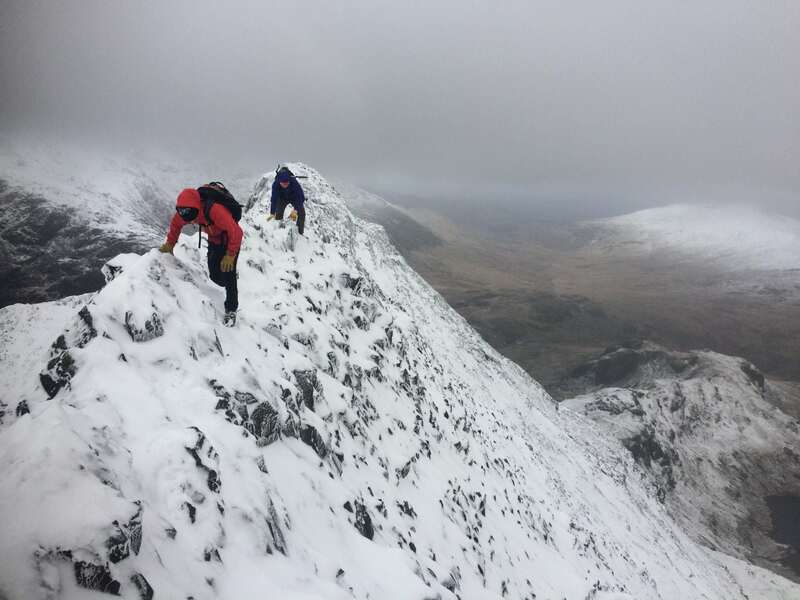 We operate all year round, and whatever the weather we can find something valuable to learn, or do, to extend your skills and experiences. 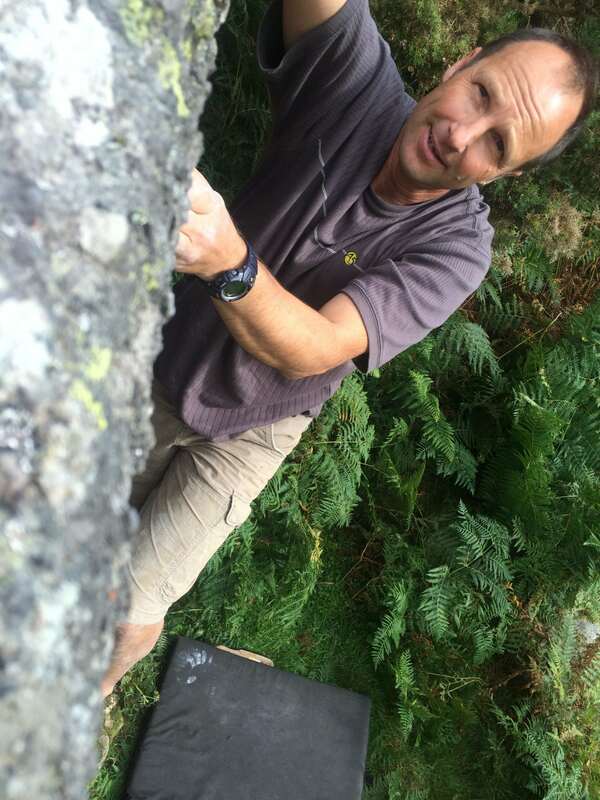 Ric started climbing in the early eighties, and soon moved to North Wales, inspired by the great routes and vibrant climbing scene. 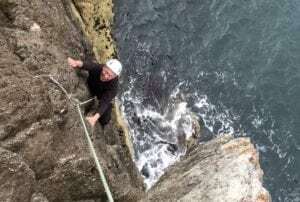 Since then he has climbed and skied in many areas of the world. Since 1991 Ric has worked as an instructor and guide, including spending 6 years living and working full time in the Alps. 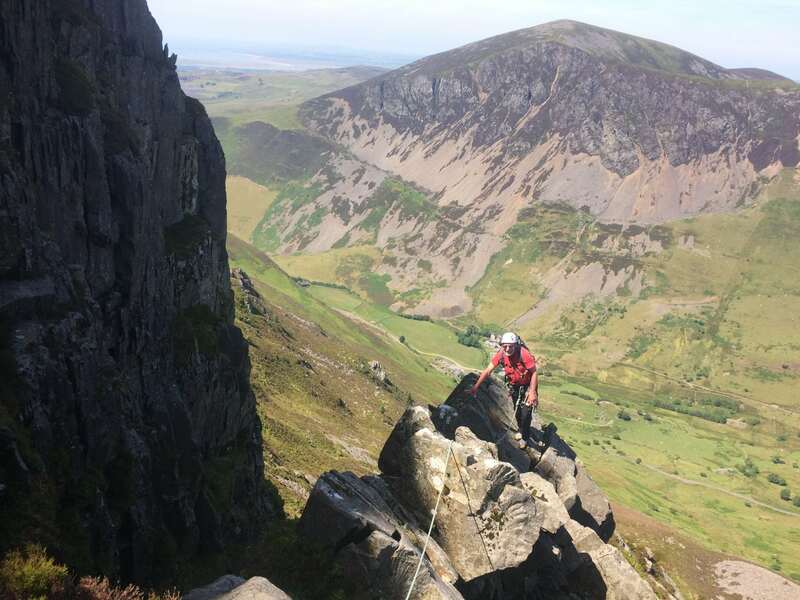 Ric now divides his time between rock guiding in Wales in the summer, and working as a backcountry ski and snowboard guide in the winter. 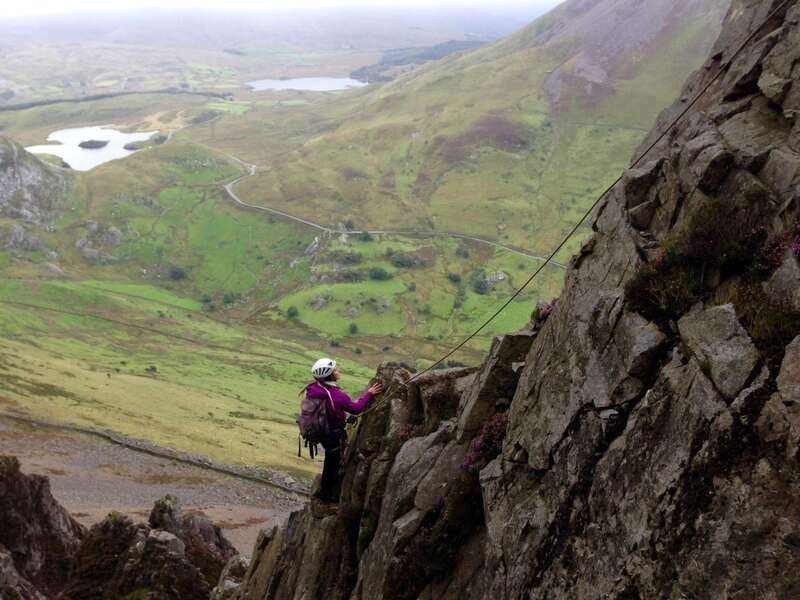 Rock climbing and mountaineering have been central to Libby’s life for over 20 years. 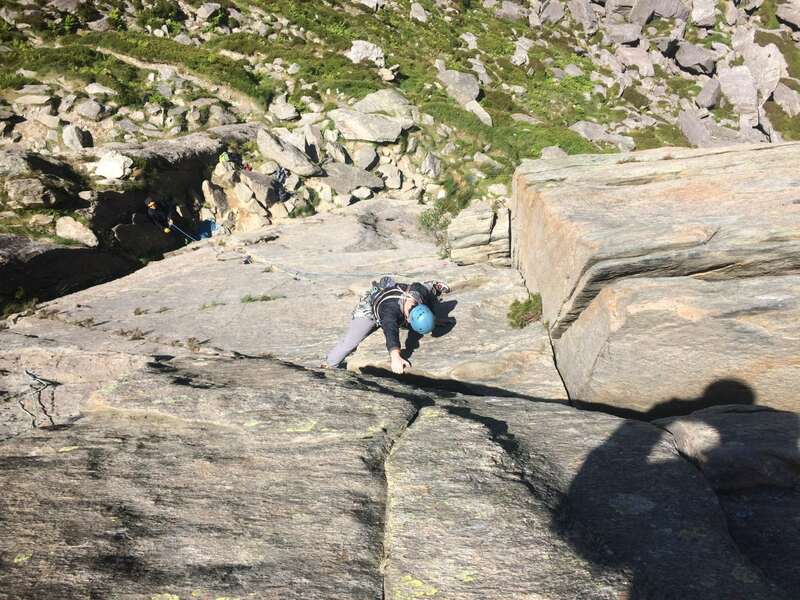 She has visited many of the major climbing areas in the UK and worldwide, sampling all aspects of climbing from bouldering to high altitude mountaineering and everything in between. 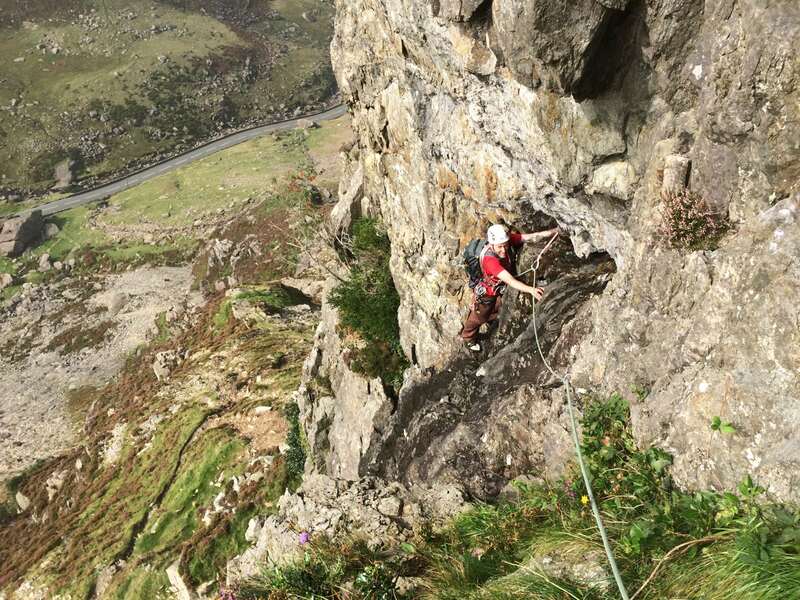 In addition to guiding and instructing Libby often writes articles for the climbing press and is the author of Rock Climbing – the official handbook of the Single Pitch and Mountaineering Instructor Awards.